Abacus Cash Registers can offer the ICRTouch range of software products designed for the hospitality sector, including pubs, bars, restaurants, hotels, quick service restaurants (QSRs), members clubs, nightclubs, schools and universities. 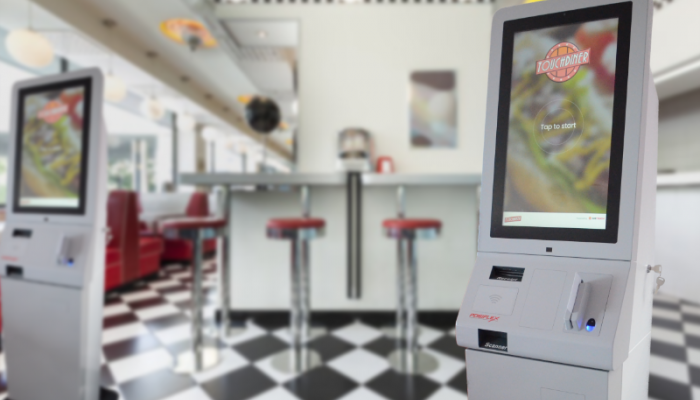 ICRTouch is suitable for the small independents to large multi-site chains. 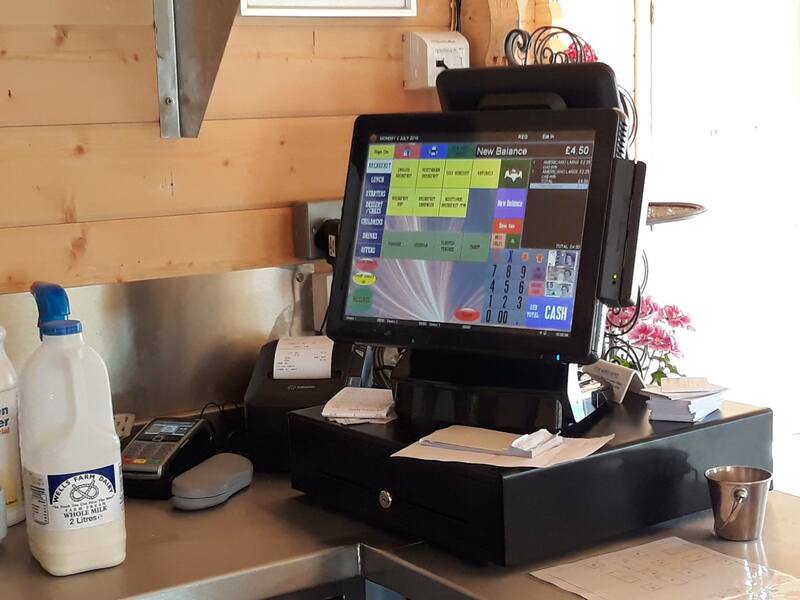 We provide reliable, hard wearing EPoS hardware fit for hospitality environments as well as on-going support and consumables. 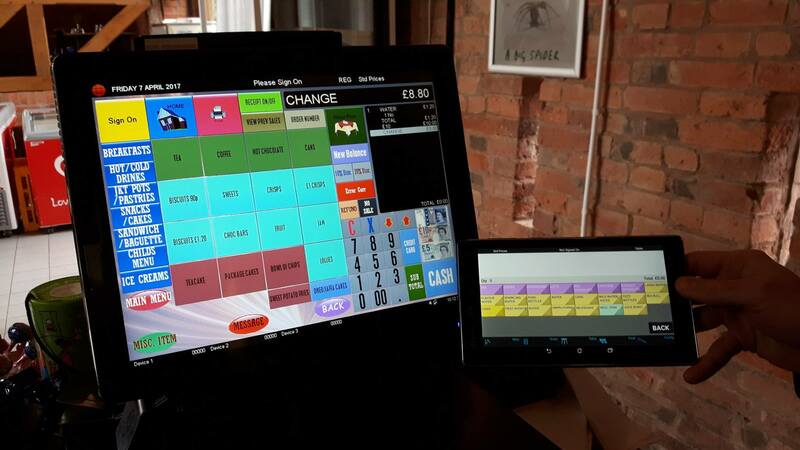 A professional ICRTouch EPOS system will allow you to keep up with the high demands of any hospitality business. 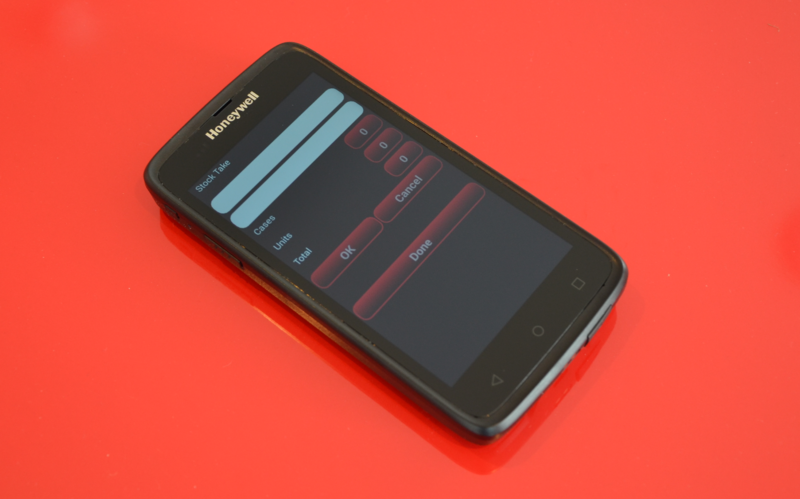 ICRTouch solutions include; Table Management, Stock Management, Deposit Handling and Wireless Table Ordering and more. The software is extremely intuitive and easy to maintain on a daily basis. TouchPoint ensures your business keeps trading even during unforeseen events. There is no reliance on the internet: if your broadband fails you can continue to make sales, float clerks, use and pay off tables, split a bill and print orders directly into the kitchen. ICRTouch's state-of-the-art flagship till software. It is effortless, reliable, proven and cutting edge. It scans, totals, handles cash and cards and even includes integral loyalty software. It offers unrivalled flexibility and opportunities to customise. 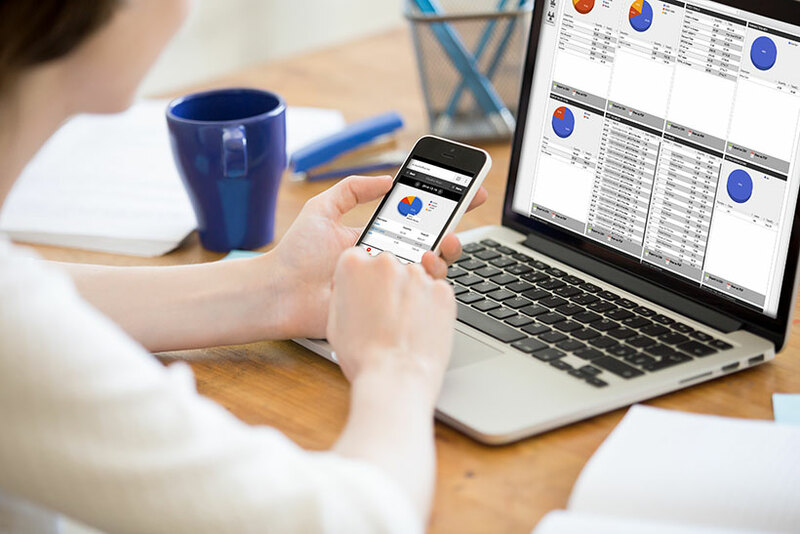 Monitor your sales performance in real-time, online from any device. 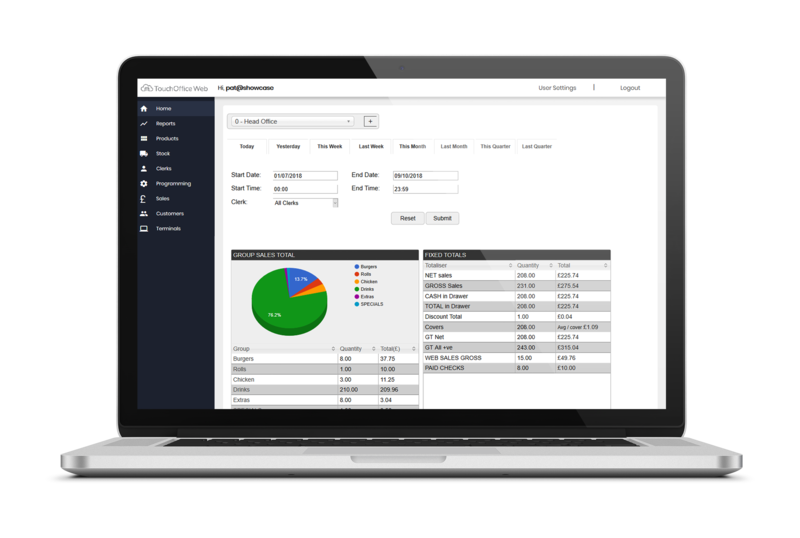 Explore historical sales records and reports to make informed decisions. You can adjust your menu on the fly and update pricing across all your tills. Setup happy hours and specials on TouchPoint and watch your TouchMenu digital display screen update automatically. TouchOffice Web also includes product and stock management. 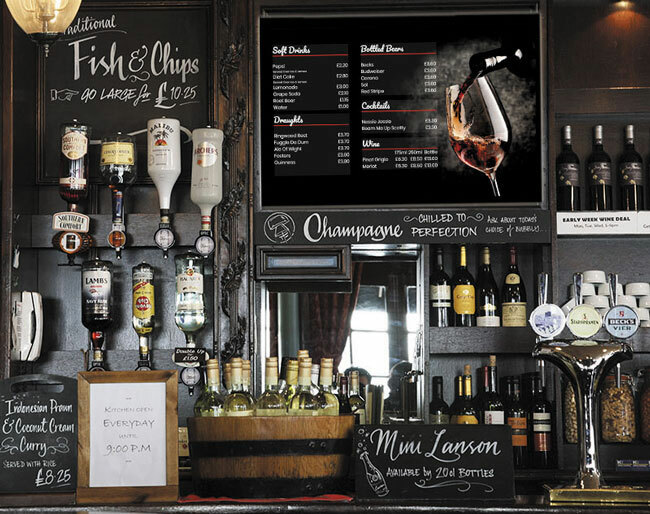 TouchMenu from ICRTouch is an attractive and enticing way to display your menu on a digital screen, projecting a professional image whatever your venue. A small and mighty hand-held stock control device. 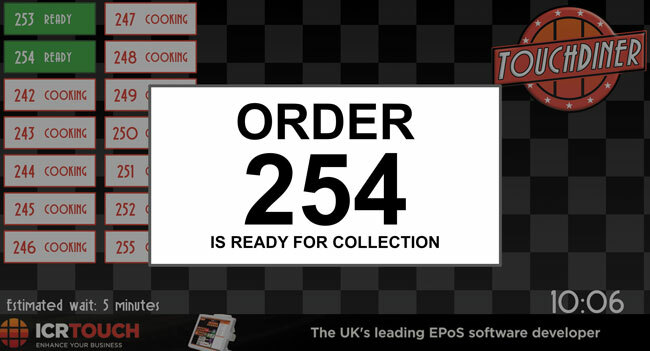 It counts stock, scans barcodes, checks deliveries and generates labels. It syncs with TouchOffice Web+ to create orders and update databases. 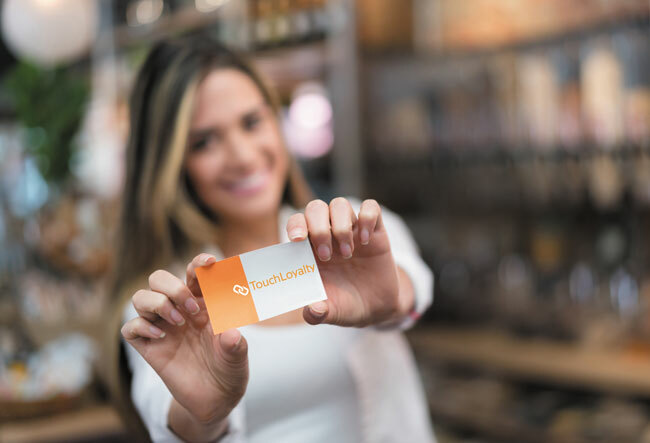 Whether you have a restaurant, bar or fast food outlet, CollectionPoint can provide a simple yet professional way of notifying customers where their order is in a queue and the average time they’ll have to wait until ready to collect. 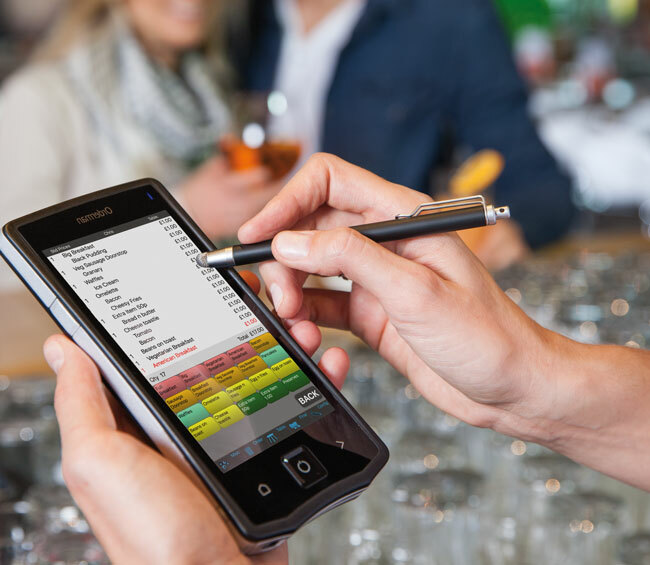 Self Service software designed for Hospitality from ICRTouch. Customers can independently use the interactive touchscreen menu to place their order and pay in-store without the assistance of staff.